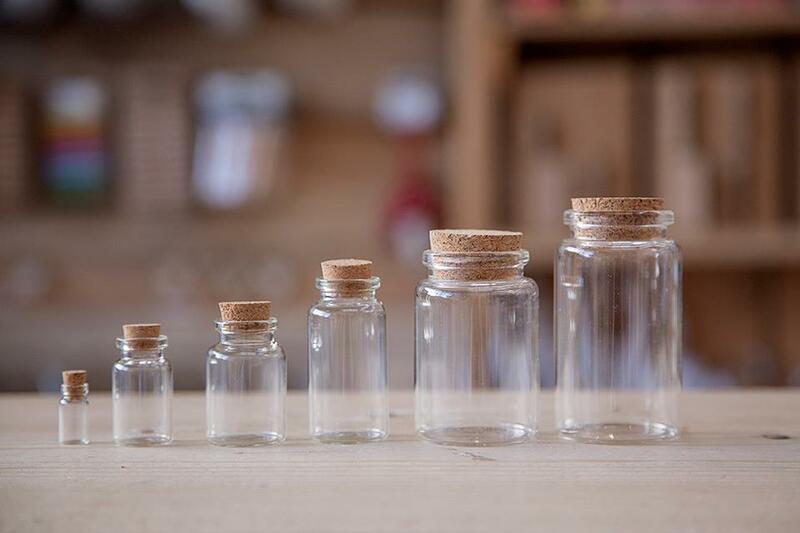 Ranging from tiny to large, our jars are a great start to a creative project. Whether it be for Christmas or general, our jars can be transformed into many crafts or be used for many purposes. Fill them with oils, herbs, dried flowers or put small trinkets inside. They are a great way of storing and showing off items, or even perhaps using the small jars for jewellery themselves.